Drivers of the Audi A4 and A5 range, using the 1.8TFSi engine, can now enjoy gains in power and torque, thanks to the latest ECU remap from specialist Superchips. The 170PS version of the engine, code CJEB and using Continental management, sees improvements of 47bhp at 4960rpm and 67Nm of torque at 4764rpm. The shape of the power and torque curves with the Superchips conversion follow those of the original engine, matching the renowned delivery and response but are shifted upwards, reflecting the gains released by the remap. 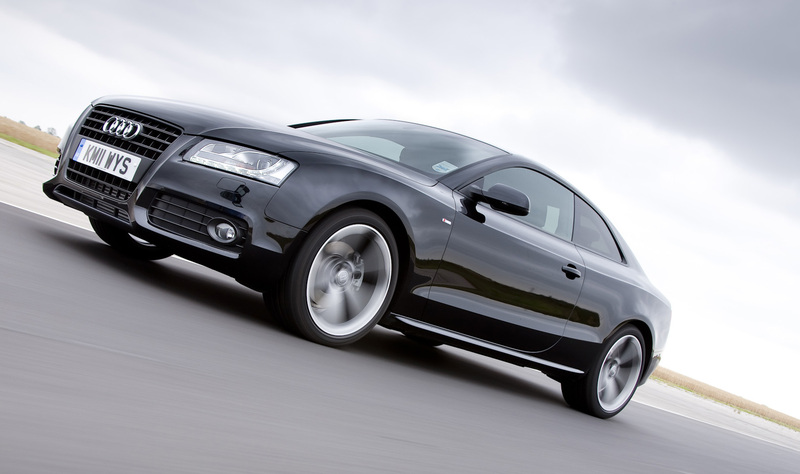 The cost of the Audi A4/A5 1.8TFSi remap is £399 including VAT and labour. The conversion is covered by Superchips’ 12-month/30,000-mile warranty*.